Specially recommended for both natural and extended eyelashes. 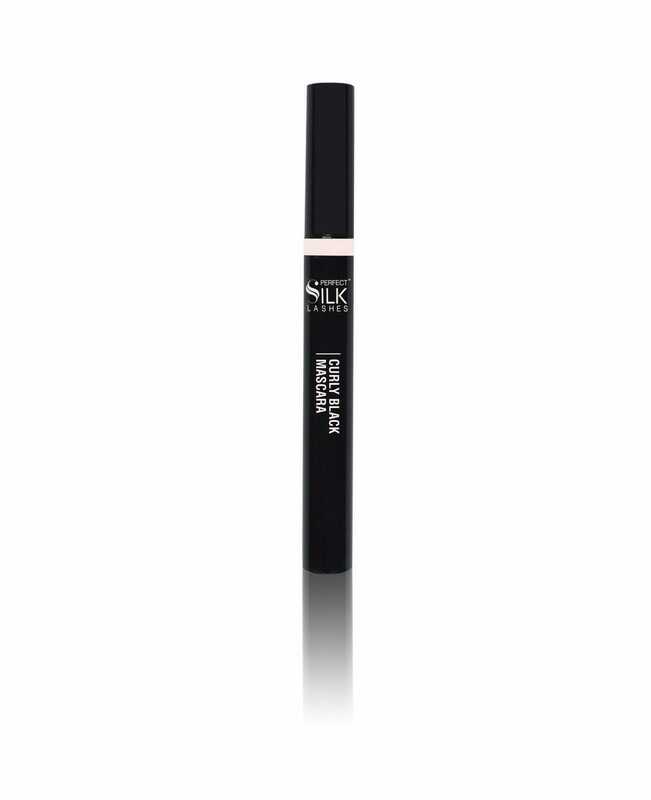 PSL™ Curly Black Mascara is smooth and easy to apply. It curls every single eyelash, without making them clump together or feel dry. Increases eyelash extension life.